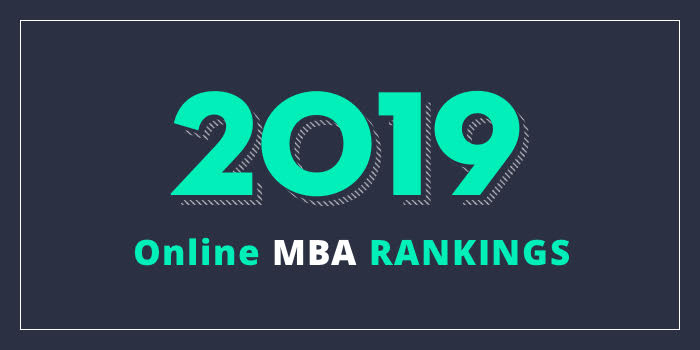 Our 2019 rankings of the Top Online MBA Programs in Michigan. For an explanation of ranking criteria, click here. The Central Michigan University Global Campus (CMU Global Campus) and College of Business Administration offer an online MBA program that features several emphasis areas including Human Resource Management, Logistics Management, Marketing, Value-Driven Organization (VDO), and ERP Emphasis Using SAP Software. SAP is the world's largest enterprise applications software company, with a wide range of software used by more than 38,000 firms in over 120 countries. The ERP Emphasis/SAP is a 40 credit hour program that requires a two-week face-to-face SAP Academy. Depending on the area of concentration, MBA students may have to take anywhere from 36 to 43 credit hours to complete the program. The online MBA program at CMU Global Campus is AACSB-accredited. The College of Business at University of Michigan-Dearborn offers several MBA programs that may be completed 100% online, on-campus, or a combination of the two. Programs include an MBA with a concentration, the MBA/MS in Finance, and the MBA/MSE-ISE (MBA/MS in Engineering, Industrial Systems Engineering). Concentrations for the MBA are optional and include Accounting, Finance, International Business, Management Information Systems, Marketing, and Supply Chain Management. Per the school, MBA students can complete the concentrations in Finance and International Business online, or they can take online elective courses, instead. Students who choose the hybrid option will have full access to campus-based resources and they will participate in face-to-face events, such as professional organizations and study-abroad opportunities. The AACSB-accredited online MBA requires 36 to 48 credit hours of study, and it may be completed within two to two-and-a-half years. Admission is rolling, so students may begin the program in September or January. May admission is also usually possible for part-time students. Students will also take core courses such as Information Systems Strategy and Lean Enterprises Systems. In addition to the core, students are required to choose a 9-credit concentration. Options include Business Intelligence, Design & Innovation Management, Incident Response, Lean Systems and Leadership, Performance Metrics, Project Management, and Supply Chain Management & Lean Logistics. The ACBSP-accredited FSU Online MBA program is an open enrollment program, so it is possible for students to register during the semester prior to taking courses.